Idris Elba is to have his first professional kickboxing bout in October. The 44-year-old actor took up the combat sport to stay in shape but has decided to take his hobby to the next level and actually get into the ring for a fight and is travelling to Thailand for the fight. Idris accepts he could get hurt when he steps between the ropes but he feels as though he’s ready to test himself. During training, the ‘Thor: Ragnarok’ star has already bust his nose a “couple of times” and he hopes his nasal injuries aren’t too noticeable as he needs to stay looking his best for his big screen roles. 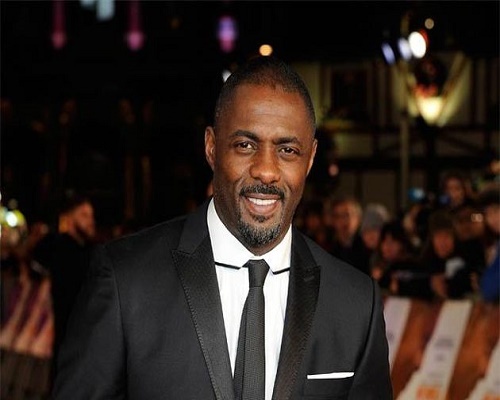 Despite being one of the most sought after actors in the world, Idris is always looking for the next challenge and works as a DJ all over the world and has launched his own clothing line with fashion company Superdry.